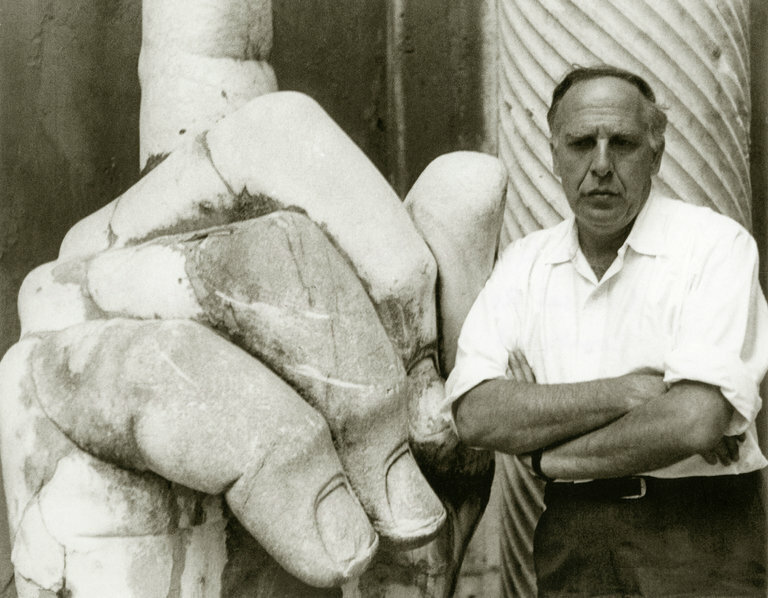 Philip Guston in Rome in 1960. The painter Philip Guston (1913-1980) had a lifelong love of Italy and Italian Renaissance painting and liked to recount a story of once visiting the Accademia museum in Venice in the company of a Russian man who spoke no English. So the two communicated simply by calling out the names of the masters on the walls: “Giorgione! Piero! Tintoretto!” If the artist were there later this year, he could add “Guston!” to that roll call. 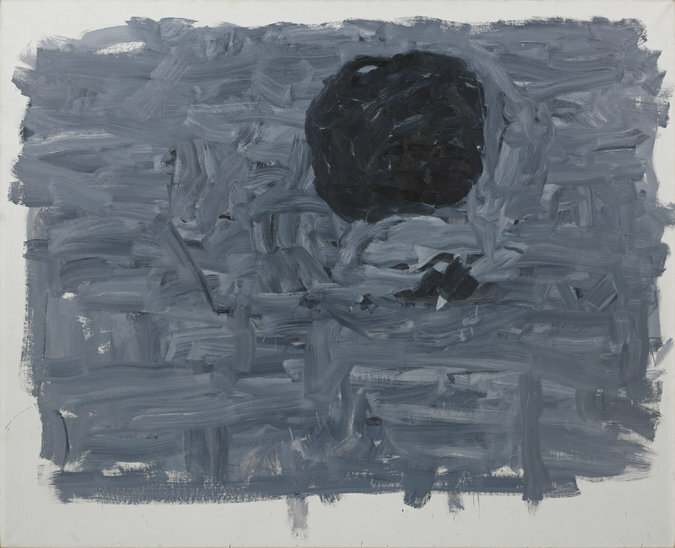 “Position I” (1965), by Philip Guston. Beginning May 10, to coincide with the opening of this year’s Venice Biennale, the Accademia will present the work of Guston in a major exhibition, “Philip Guston and the Poets,” featuring 50 major paintings and 25 drawings dating from 1930 until his death. The exhibition, believed to be the first of an American artist in the halls of the Accademia, the greatest storehouse of Venetian painting, will relate Guston’s work to that of five poets he loved: D. H. Lawrence, W. B. Yeats, Wallace Stevens, Eugenio Montale and T. S. Eliot. 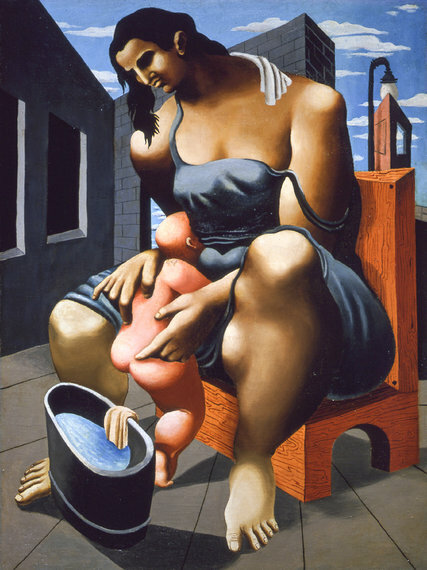 “Mother and Child” (1930), by Philip Guston.